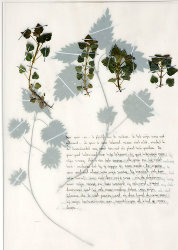 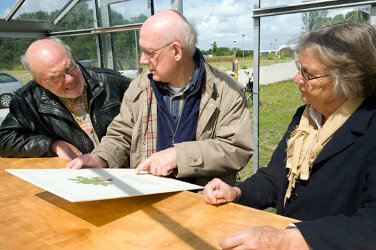 A research on the scents of plants in a wild border along the Beekweg in Rotterdam led to the Herbarium of Scents. 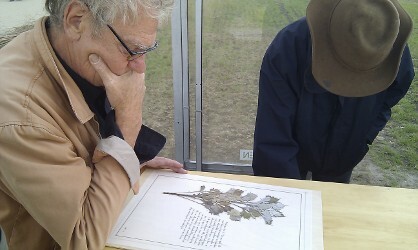 Every month odourous plants are collected, whether they smell or stink, and their scent is described in a very detailed and subjective way. 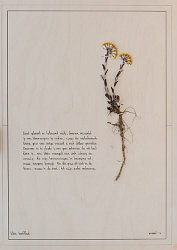 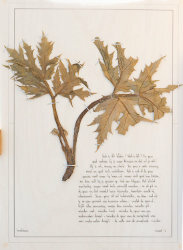 The Herbarium of Scents visualizes the development of the scents in the border throughout the year.